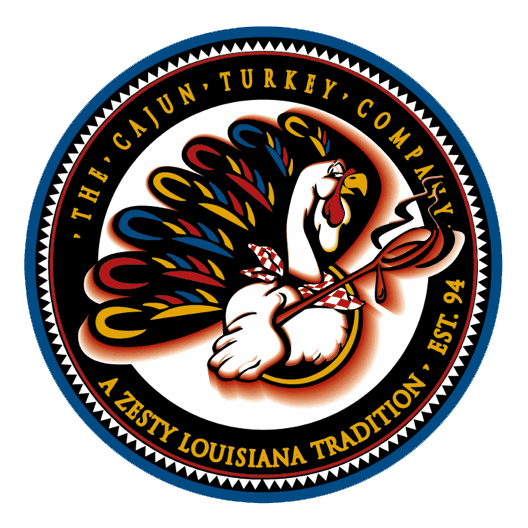 Deluxe Stuffed Shrimp – The Cajun Turkey Co.
Beautiful Shrimp from the Gulf of Mexico Gulf are wrapped & stuffed with a stuffing consisting of claw crab meat, shrimp, creole seasonings and select spices. Each order comes with ( 8 ) 2 oz. Deluxe Shrimp that are ready for the oven or the deep frier. Enjoy with your favorite cocktail sauce.